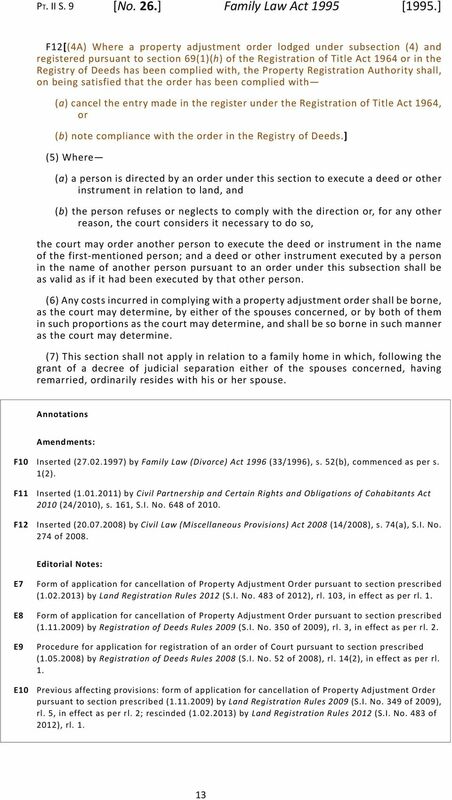 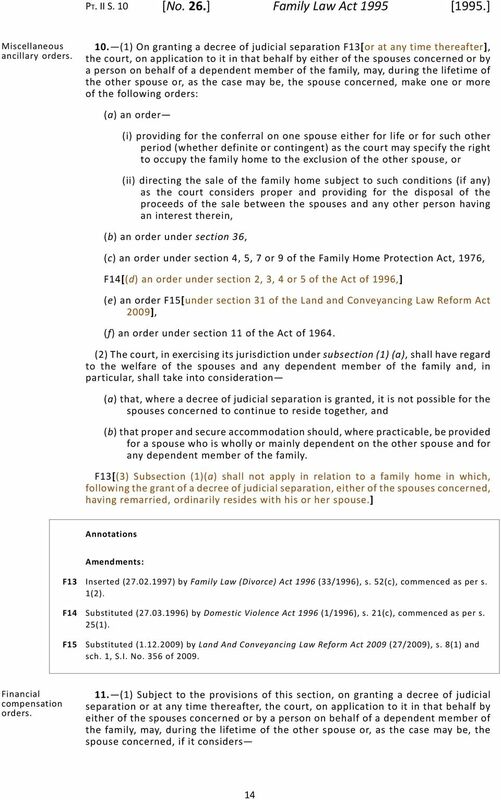 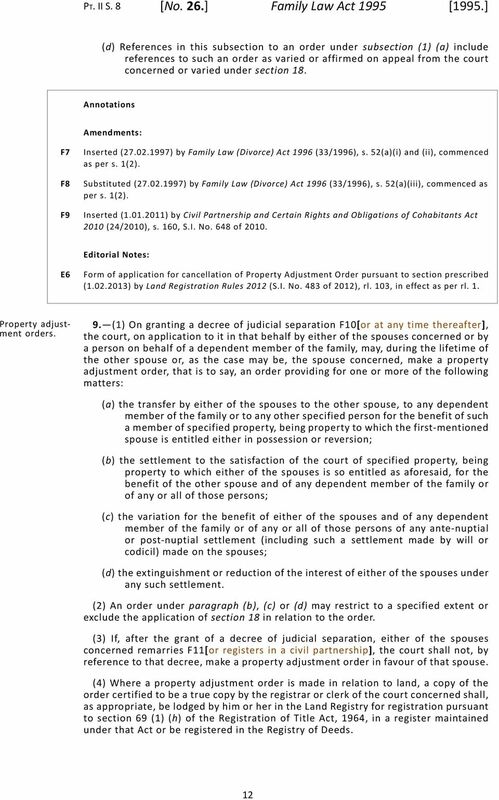 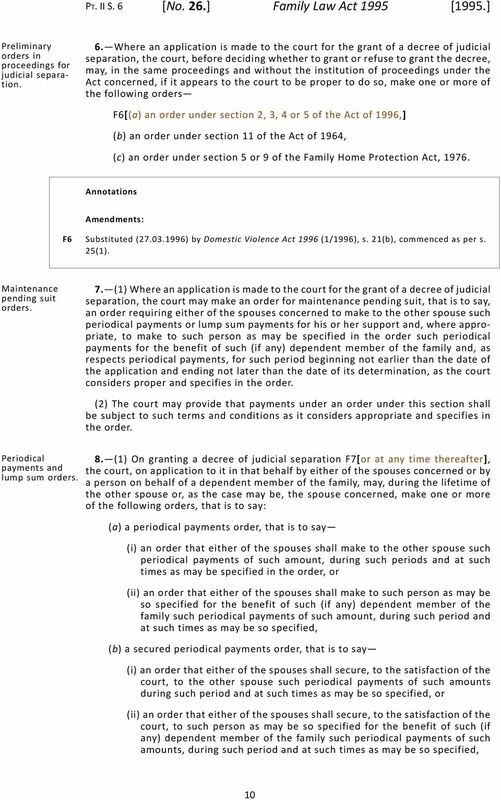 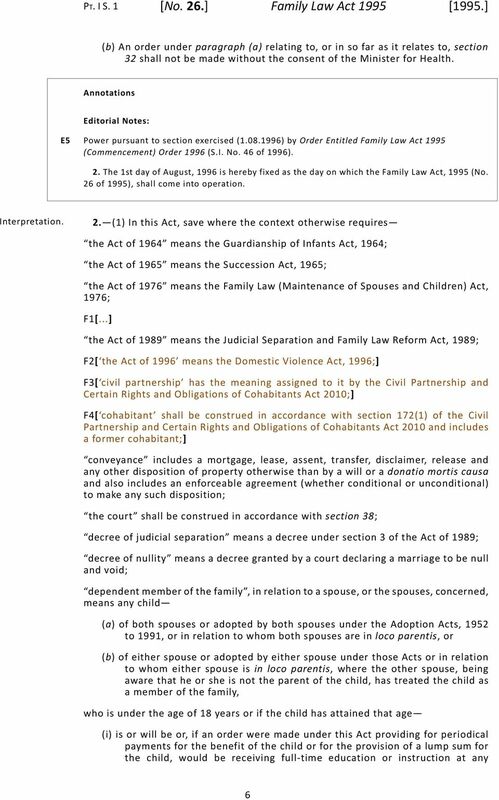 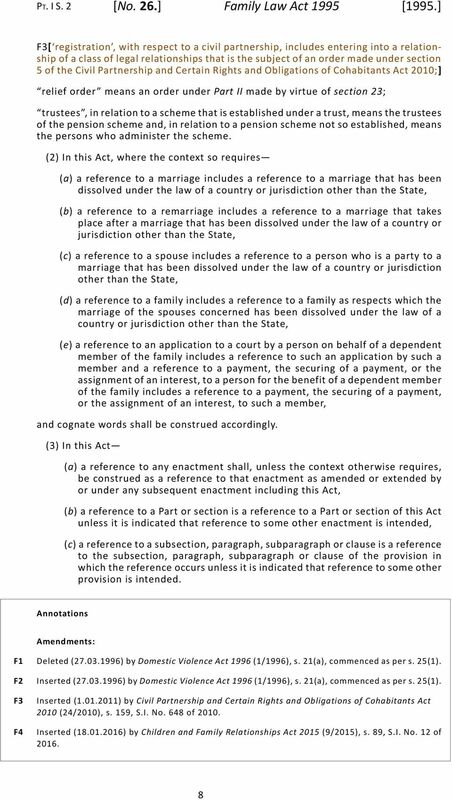 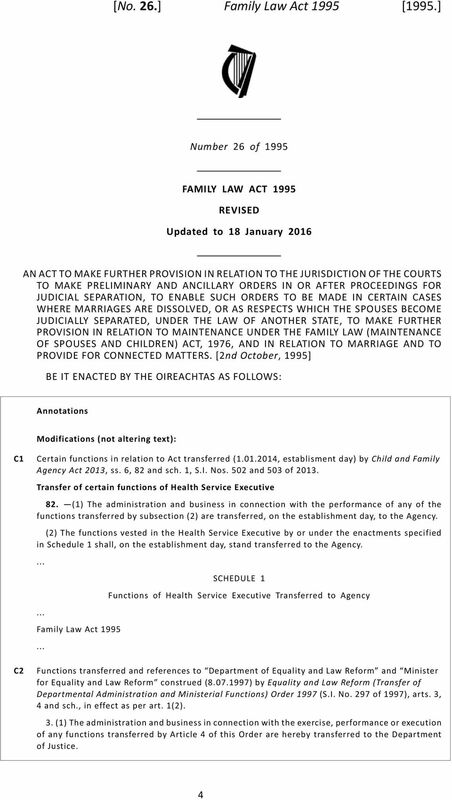 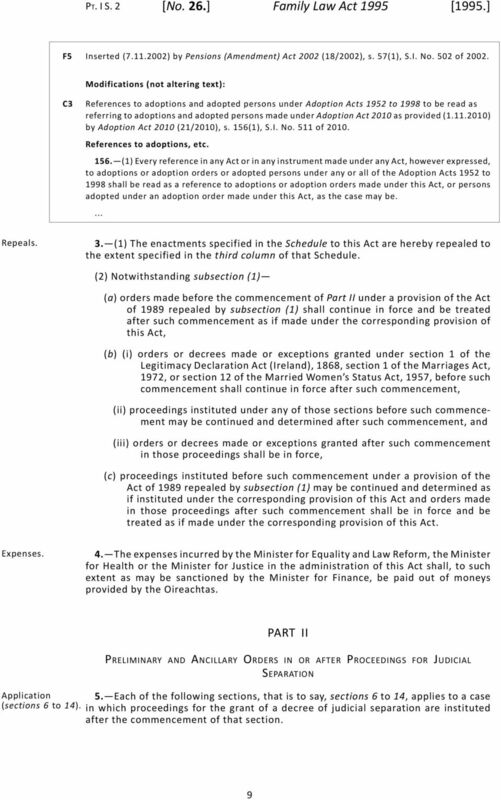 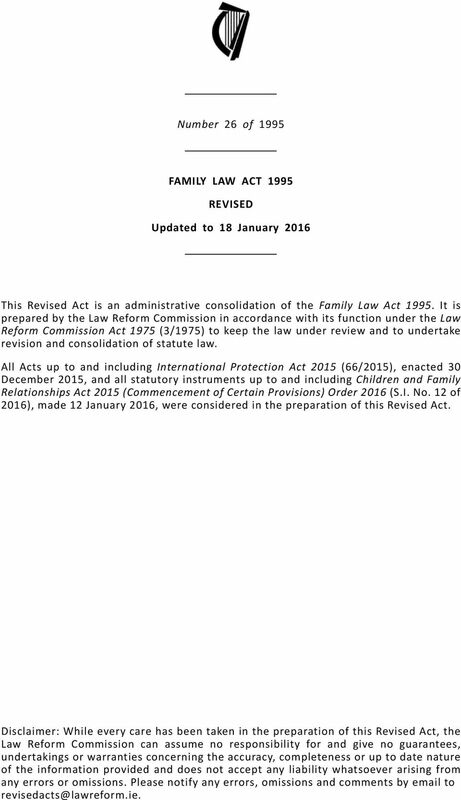 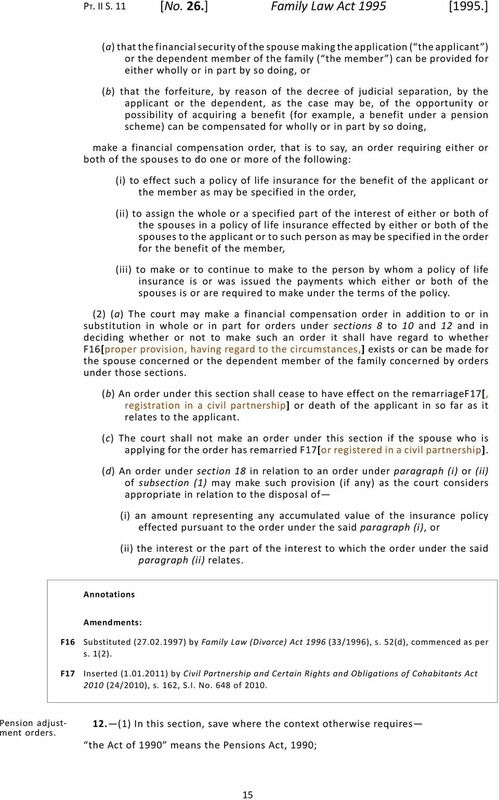 Download "Number 26 of 1995 FAMILY LAW ACT 1995 REVISED. 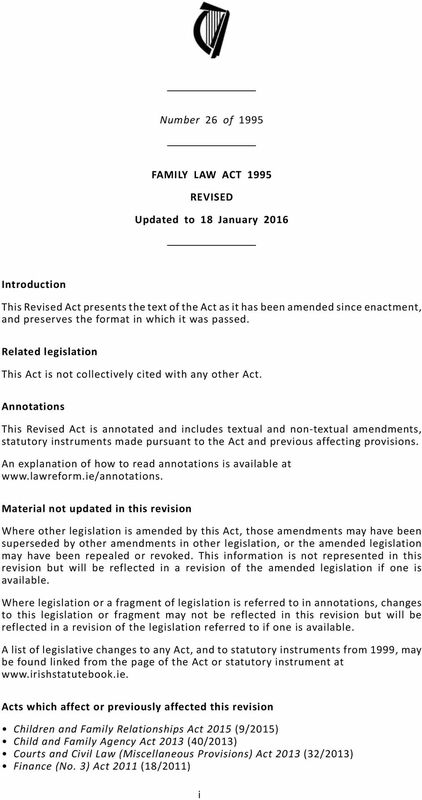 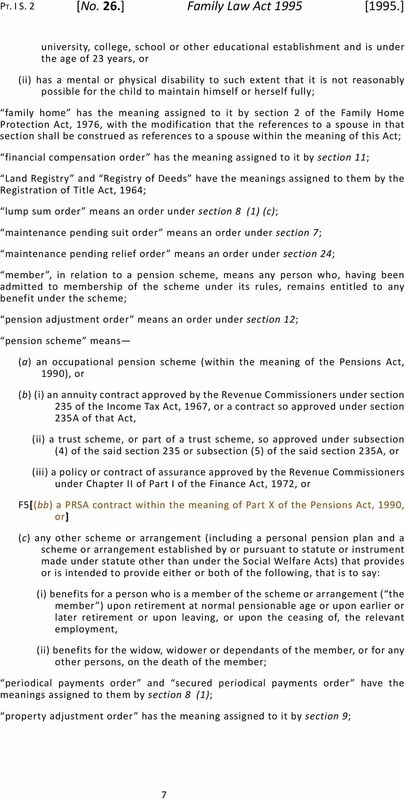 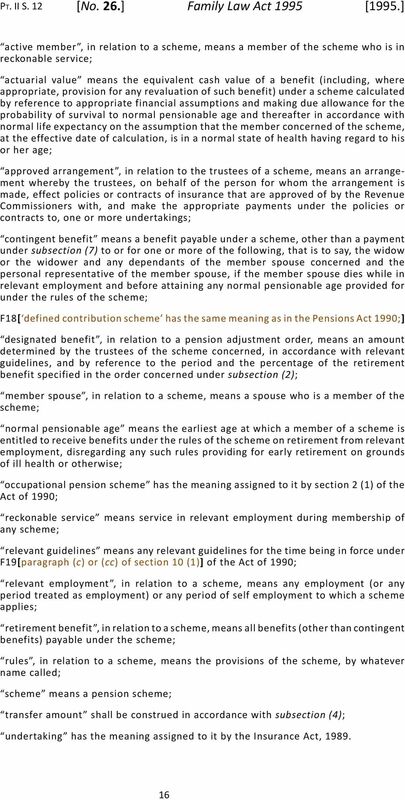 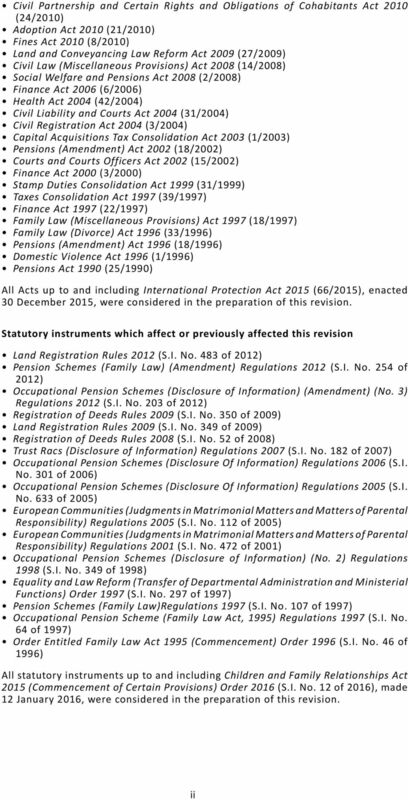 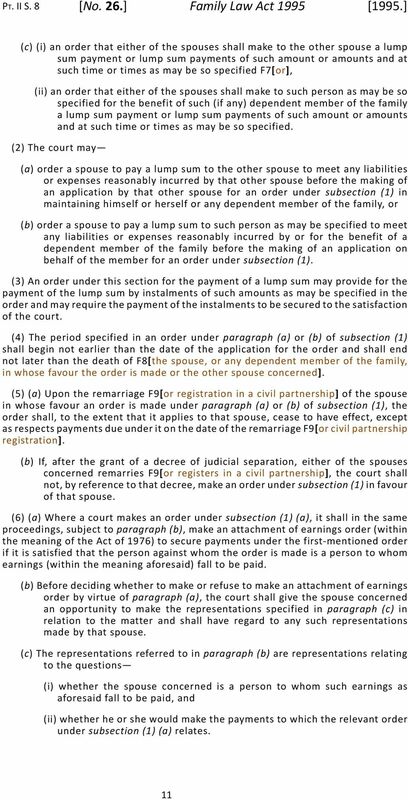 Updated to 18 January 2016"
Number 22 of 2008 SOCIAL WELFARE (MISCELLANEOUS PROVISIONS) ACT 2008 ARRANGEMENT OF SECTIONS PART 1 PRELIMINARY AND GENERAL Section 1. 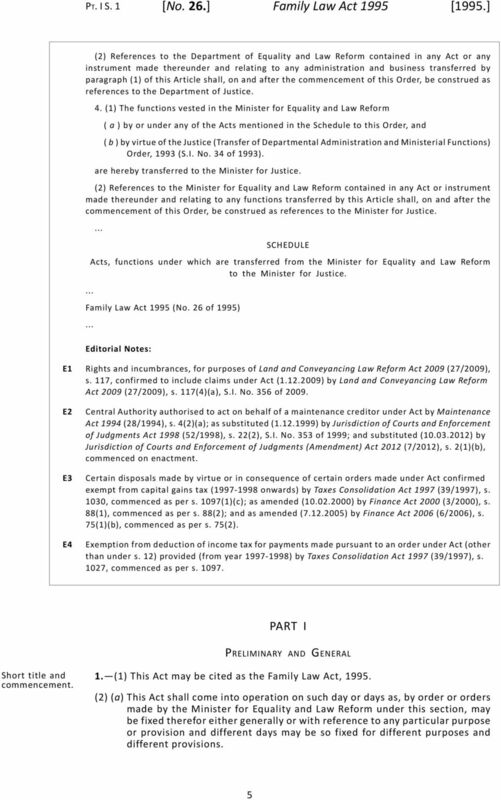 Short title, construction, collective citations and commencement.